The Re-Beaut host's trunk shows and POP Up shops often. 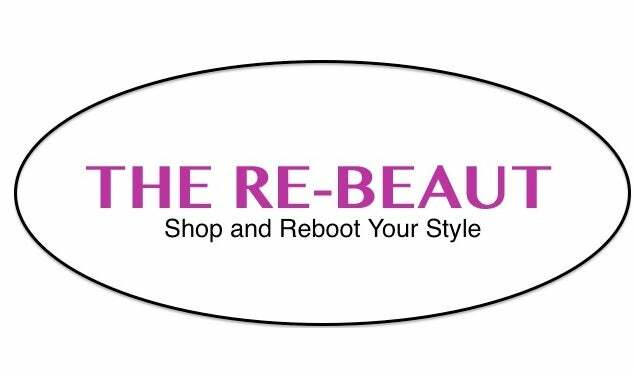 So, follow us on Instagram @the_rebeaut to stay updated on our upcoming events!! !